Pressure switches: how do they work? Unlike a gauge, a pressure switch does not make any measurements but is used where a change of state is necessary as pressure varies. With its constantly updated catalogue of pressure switches, the company has gradually earned a leading position in Italy and is able to serve numerous Italian provinces. 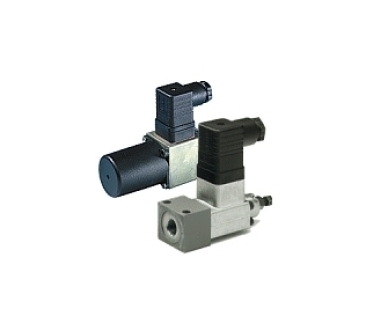 For information on pressure switches in stock or for an estimate, contact RVS staff at the number: 011 4031333.